We manage a sound investment portfolio in diversified businesses through 4 types of investments: investments in financial services, industrial investments, corporate ventures, and investments in other services. 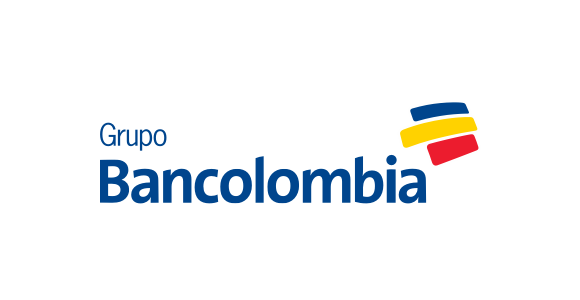 We are holding company with a strategic focus on the diverse financial services sector in Latin America. 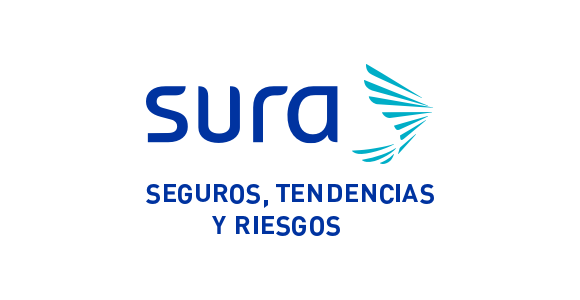 We participate through our companies in the insurance, pensions, savings and investment, and universal banking sectors. mandatory pensions, voluntary pensions, investment funds, annuities, life insurance, severance pay, asset management and complementary businesses. General insurance, life insurance, occupational hazards, mandatory and complementary health plans, health service providers, and complementary businesses. Business banking, consumer banking, insurance banking, government banking, asset management, treasury products, investment banking, offshore banking, private banking, and other complementary financial services. 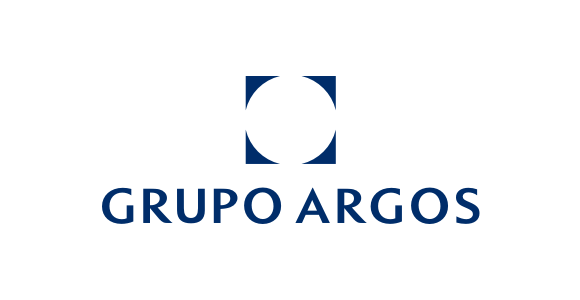 We expanded our portfolio by participating in investments in industry, with companies such as Grupo Nutresa (processed foods) and Grupo Argos (cement, energy, and concessions). Cement, concrete, aggregates, power generation and distribution, real estate, road and airport concessions, and support businesses. Holding company with a focus on the food sector, with operations in 14 countries and businesses in diversified categories (cold cuts, confectionery, chocolate, coffee, ice cream, pasta, and consumer foods), and markets, raw materials, and distribution networks. We enter into alliances with innovation managers who act as windows to identify new applied technologies, new business models, and emerging competitors, enable and promote significant transformations in each of our businesses. 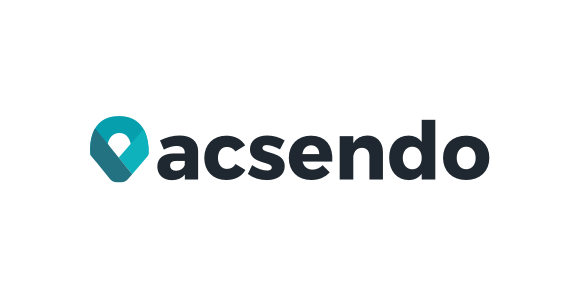 AcsendoTechnological solution for managing companies’ human talent. 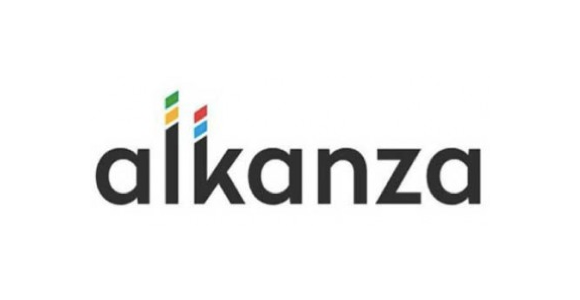 AlkanzaFinancial technology startup that explores, understands, sets financial goals for users, and creates investment portfolios in line with those goals. 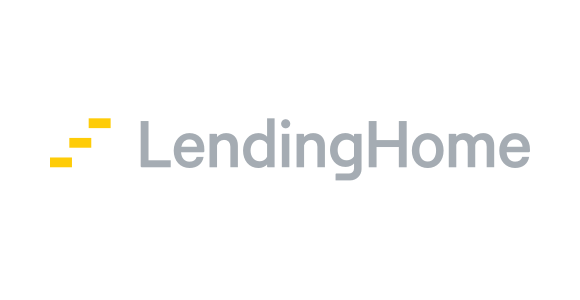 Technology company that has developed a digital marketplace focused on the mortgage sector. 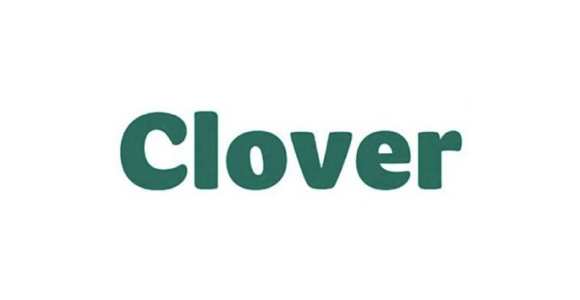 CloverHealth insurance company focused on improving its patients’ health levels while decreasing operating costs. 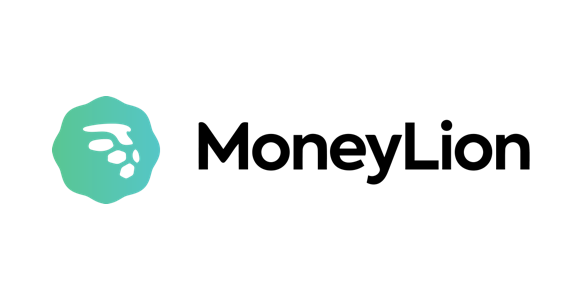 MoneyLionPlatform for engagement, marketing, sales, and administration of financial products, and deep customer knowledge. 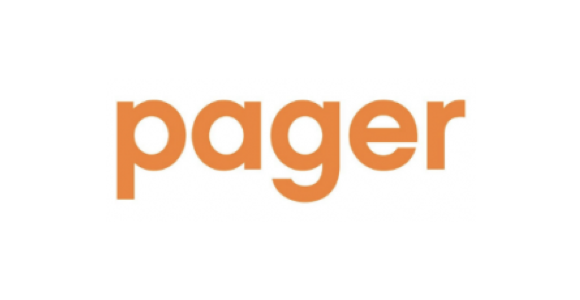 PagerWeb and mobile platform based on artificial intelligence for digitally and remotely managing the patient’s relationship with the health system. 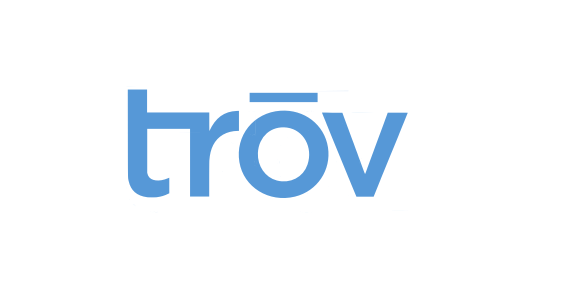 TrovPlatform for on-demand insurance that allows objects to be insured during micro moments. 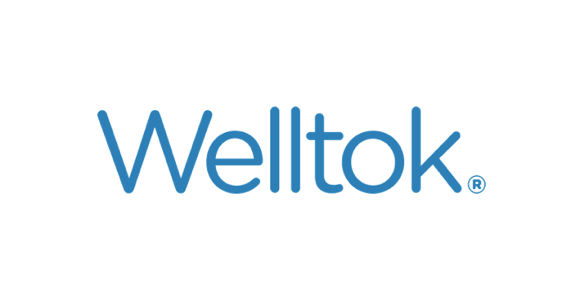 WelltokTools to manage prevention and well-being programs to optimize physical status. 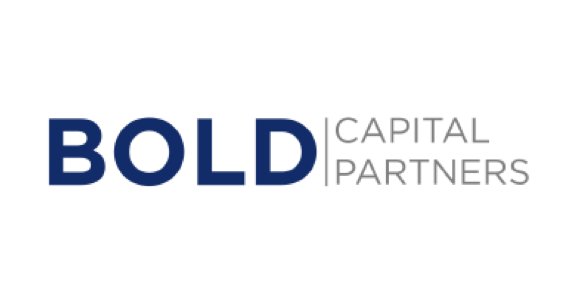 Bold Capital PartnersRisk capital fund focused on early-stage and growing technology companies to leverage them with exponential technologies and create solutions for mankind’s biggest challenges. 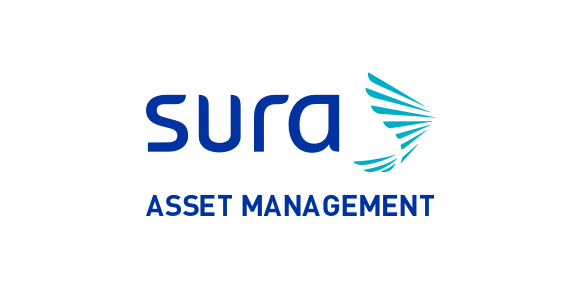 Our portfolio is complemented with investments in companies where we identify future growth potential and possible synergies with respect to capabilities and knowledge to leverage our businesses. 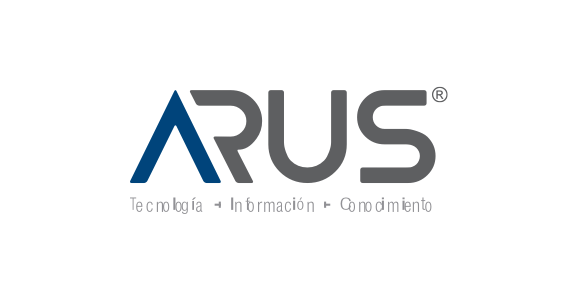 ArusIntegrated information, technology, and knowledge solutions. 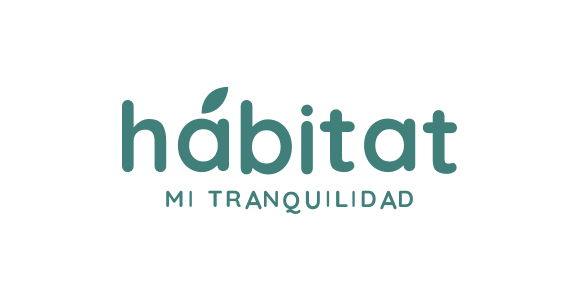 HábitatResidential services, functional conditioning, and rehabilitation for the elderly. 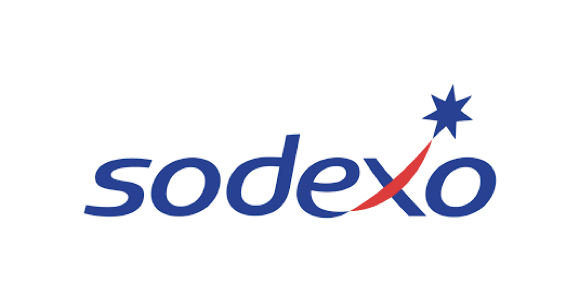 SodexoWe are minority shareholders of the operation in Colombia of the French multinational Sodexo. 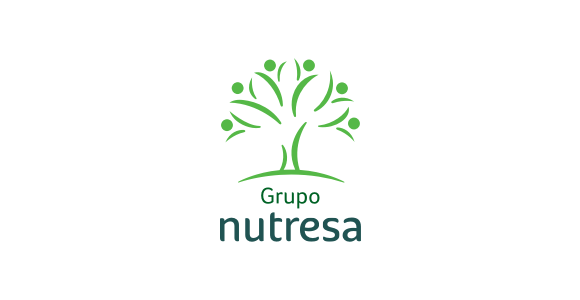 In our portfolio we also have other investments in which we have minority interests, among which Enka, Tipiel y Promotora de Proyectos, among others.